Closca Design S.L. is a Spanish company based in València which ran a successful Kickstarter campaign in 2013 to get their collapsible cycle helmet project underway. The company was founded by Carlos Ferrando an engineer out of Universitat Politècnica de València and the Company is now a joint venture with CuldeSac S.L. The Closca Fuga (translates as Shell Flight) Bike Helmet reduces its volume by more than 50% in its collapsed state. Notwithstanding its remarkably light weight of 250g – 290g depending on helmet size, it has appropriate European and USA safety certification. 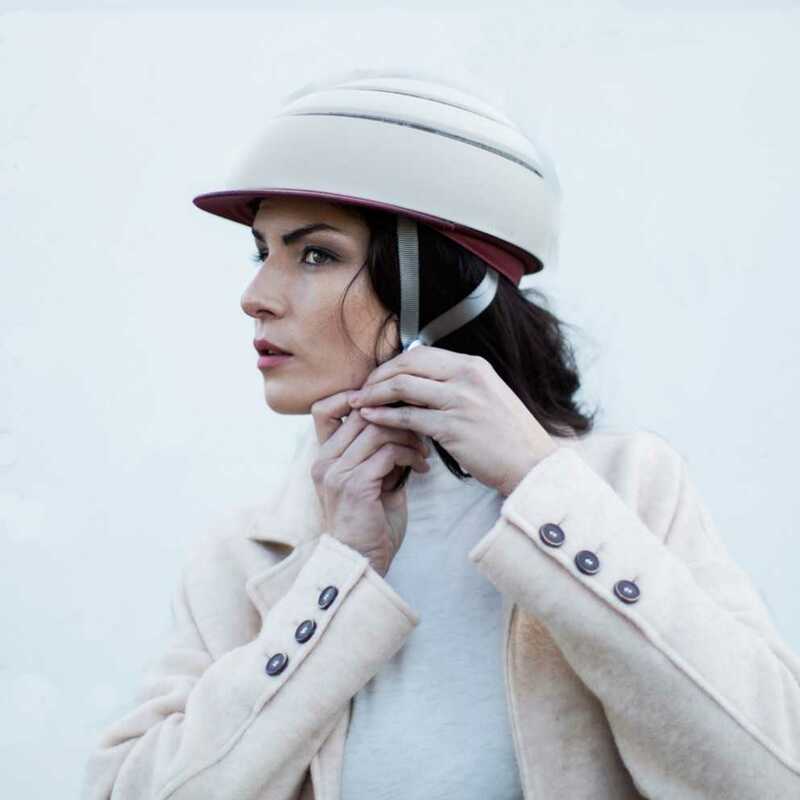 The helmets are ventilated and a range of interchangeable helmet visors are available as accessories to match one's fashion statement of the day.